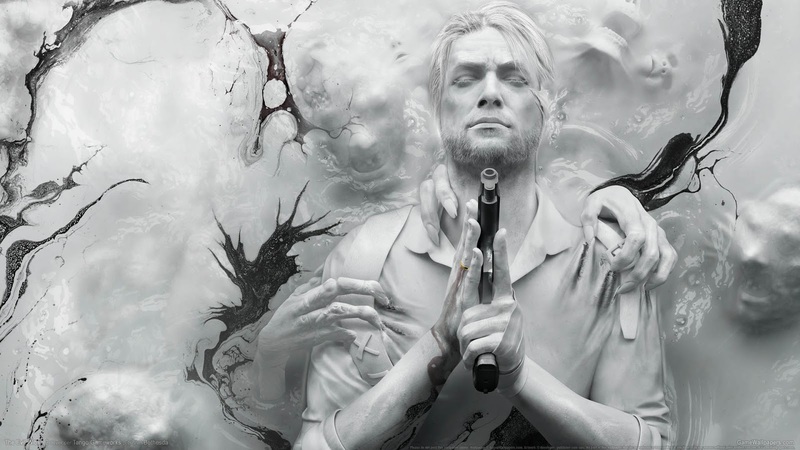 Bethesda released a new trailer for their upcoming horror title, The Evil Within 2! 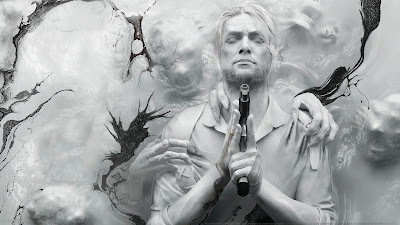 Of all the characters in The Evil Within 2, Theodore is perhaps the most shrouded in mystery. Any detail about his past pushes into huge spoiler territory. In other words, you’ll have to play the game in order to unlock the secrets he hides. In Theodore’s mind, Mobius’ goals with STEM are misguided. They want to use the device as a means of controlling the populace, but Theodore believes he’s much better suited for the job than they could ever be. He sees STEM as a method for expanding his own influence, and seeks to circumvent Mobius from within their own device. The Evil Within 2 releases worldwide Friday the 13th, October 2017 on PlayStation 4, Xbox One, and PC.